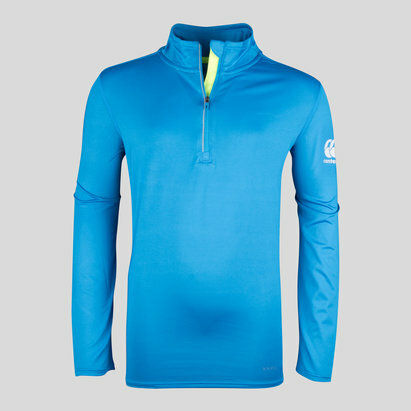 Ready to pull on and make sure performance doesn't drop with the temperature when pulling on this Canterbury Thermoreg Kids Fleece Training Top in Blue Aster. 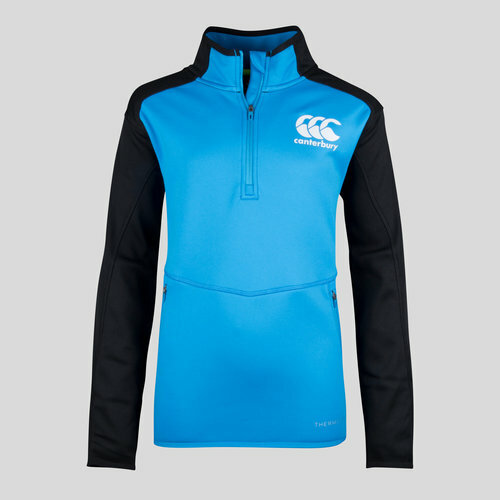 This rugby sweat from rugby specialists, Canterbury is the perfect combination of technology ensuring it can be lightweight, breathable and water repellent. 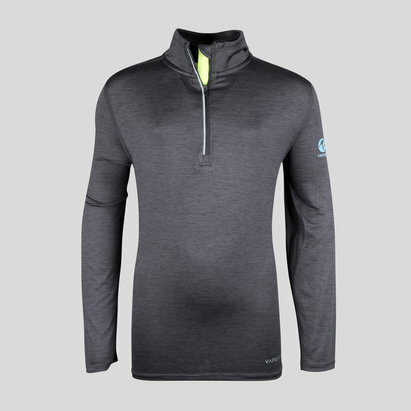 Made from 100% polyester, Canterbury has included their ThermoReg Technology which creates an insulating layer that retains warmth while avoiding heat build-up in key areas, allowing your body to regulate its temperature. 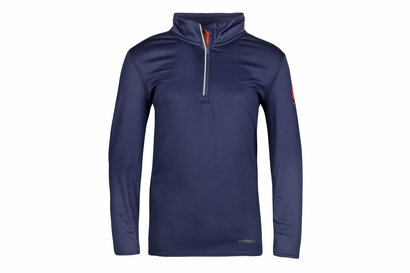 For a top that performs at the highest level, pull on this Canterbury Thermoreg Kids Fleece Training Top.